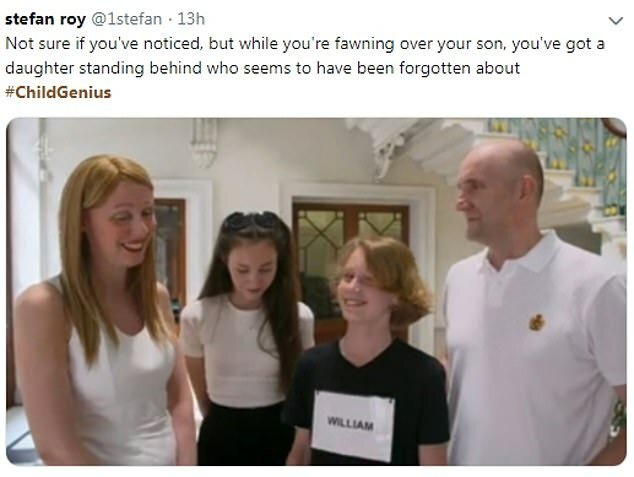 Child Genius viewers slammed one enthusiastic mother last night as she heaped praise on her brilliant son – while seeming to ignore her daughter completely. 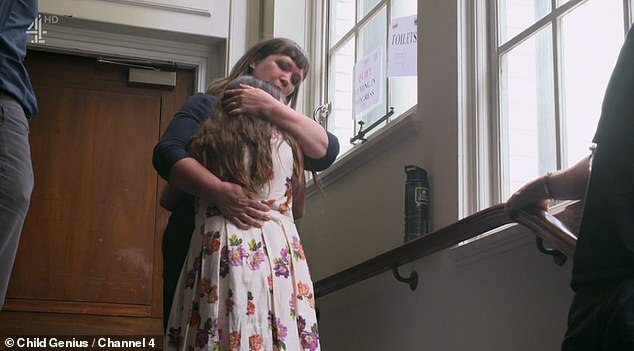 Claire Oliver-Harwood, from Mansfield, is mother to William, 11, who is competing in the Channel 4 hit series, and insists she’s not competitive ‘in a pushy psycho kind of way’. Dr Oliver-Harwood, from Nottingham, has a PhD in organic chemistry but now dedicates her time to helping her son excel, by studying his textbooks and teaching him the information as he ‘hates reading’. 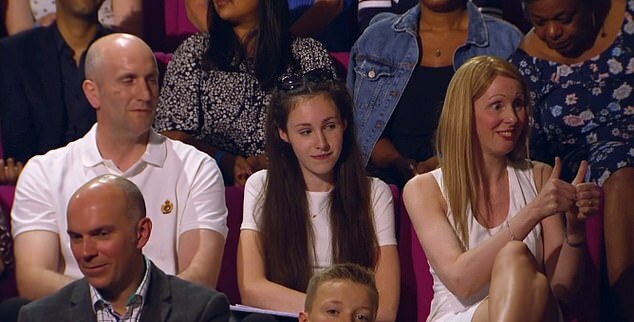 In last night’s show, William opened up about how the duo work together ‘as if we’re one human being’, with mum Claire also becoming the first parent ever to sit the selection paper for the competition. William, who is battling it out with 18 other children aged eight to 12 to be named the smartest child in the UK, ‘hates reading’. Instead, his mother will devour all of his textbooks and highlight key passages before teaching the subject matter to him. But the pair appear well equipped to deal with the pressures of the competition. They both entered a national language learning contest where they were tasked with learning Zulu in three weeks. William came second while Dr Oliver-Harwood gleefully told the camera she won the parents’ competition. And after William competed in the first round of the competition, achieving an impressive 8 out of a possible 10 points, his mum was quick to praise the youngster. Meanwhile, one candidate tearfully quit the competition as she managed to score just one point – while her twin brother got perfect marks. 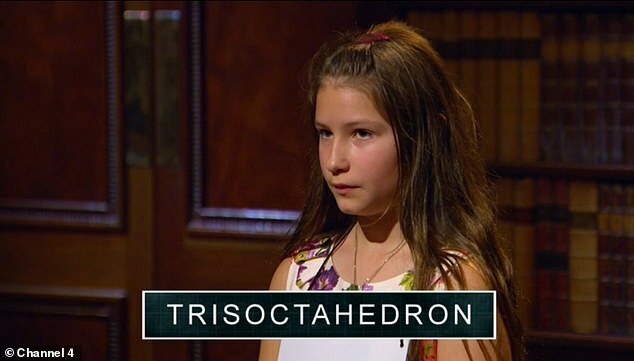 The first episode of the new series saw contestant Melissa, 11, from Birmingham, score just one point in the spelling round. The little girl broke down in her mother’s arms and decided to quit the competition, which is designed for eight to 12-year-olds, during last night’s episode. Her twin brother Michael, meanwhile, took to the podium immediately before Melissa to gain a perfect score in the Channel 4 quiz show.